FREE Moving Boxes?! Yes please! Last year we compared prices of moving boxes from a variety of large retailers (like Home Depot, Lowe’s, Menards, Amazon, etc.) 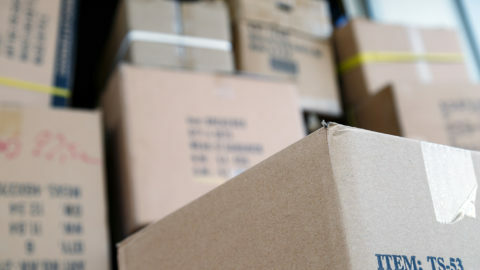 in order to highlight where you can get the most BANG for your buck when purchasing boxes for your next move. We still love that post, but this time, we did one better. 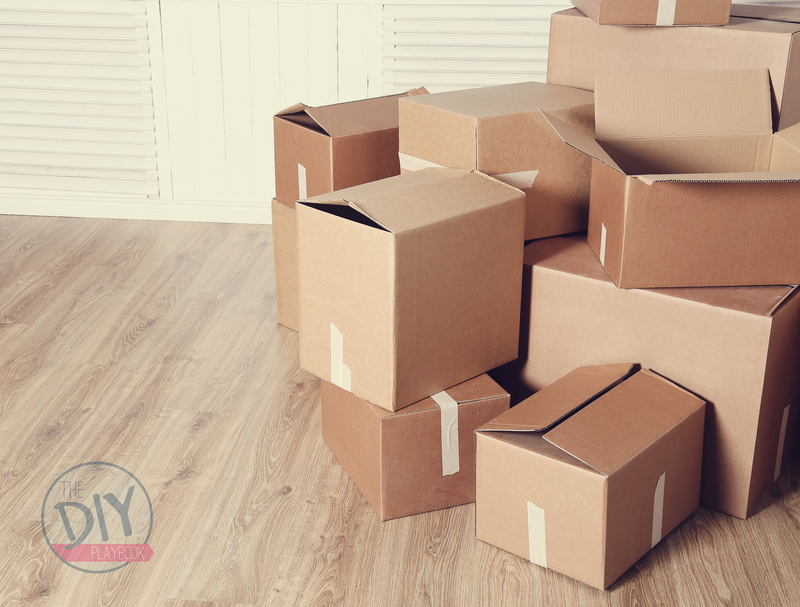 Instead of trying to find the best deal on moving boxes, we did a little more digging to find where you can get FREE moving boxes. Yes, as in getting all of your boxes without even having to open your wallet. Question: So where do you find FREE moving boxes?! 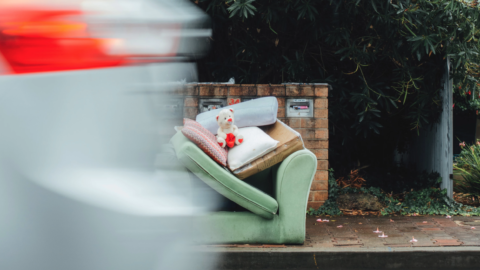 Here’s how: Finding free moving boxes on Craigslist is actually super easy, but we do realize that not everyone is super familiar with Craigslist. That doesn’t mean you can’t get your hands on these free gems. Here’s a list of instructions so that you can easily locate free moving boxes in your area. 1. Visit Craigslist by clicking HERE. 2. Click on the country you are currently living in. 3. If you’re in the USA, a list of cities/states will appear. Click on the city that is closest to where you are located. 4. Once you have clicked on your city, look for the category that says “FOR SALE” in the center of the screen. Under the “FOR SALE” subtitle, there is a category that says “FREE“, click on “FREE”. 5. In the top search bar, type in “MOVING BOXES”. 7. Contact the owner via the contact information provided in that ad (or click on the “reply” button in the upper lefthand corner) to arrange a time to pick-up these free boxes. 8. Bring a friend to pick up the moving boxes. The person giving away the boxes is probably an angel. He or she IS taking time out of his or her life to pay it forward via free moving boxes. However, it’s always better to take precaution when meeting a stranger. Plus, having an extra set of hands to haul those moving boxes home is an added benefit! 9. 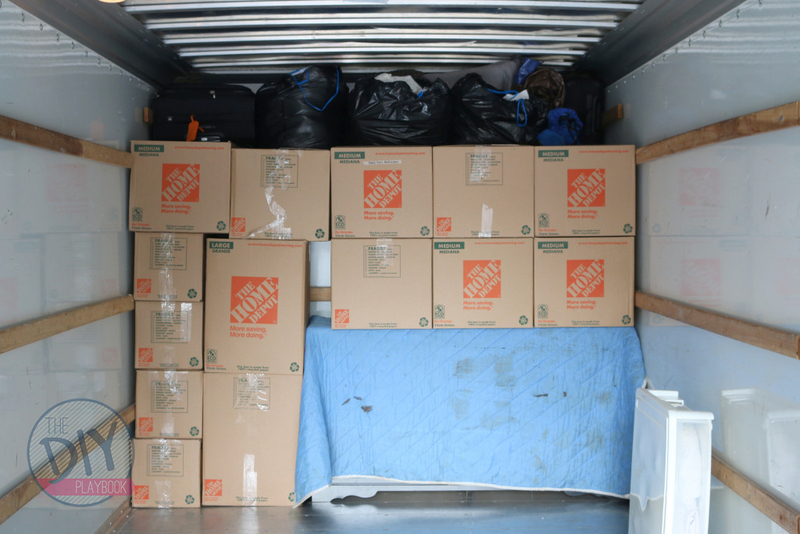 Use these moving boxes and brag to all of your friends, neighbors, and even the movers that you scored these boxes for FREE! 10. Pay it forward again by posting an ad to Craigslist so someone else can score FREE moving boxes and be just as excited as you were. While you’re at it, make sure to pat yourself on the back for reusing these boxes instead of throwing them away…Mother Nature would be so proud. Hopefully, with these super simple tips you can spend less on boxes and more on the amazing projects you’re already dreaming up for your new place! Psst…. 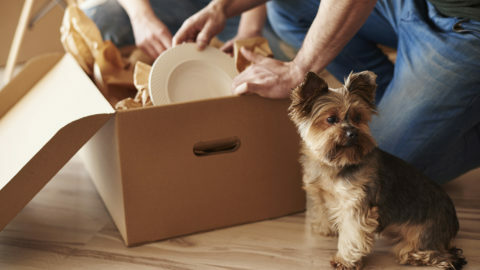 for even more ways to find FREE moving boxes, check out this post!